Two of Canada's largest life insurance companies welcomed a Saskatchewan government decision that clarifies the rules for a type of insurance policy that's been the focus of civil suits against them. Institutional investors argued in a Saskatchewan court last month that there shouldn't be limits on how much they can deposit into side accounts associated with a type of universal insurance policy offered in the 1990s. Manulife and IA argued in their defence that the side accounts associated with the insurance policies weren't intended as investment vehicles and therefore there should have limits on how much money they can accept. A report from short-seller Muddy Waters after the trial warned Manulife could face "billions of dollars of losses" if it lost the case. Manulife disagreed with the report, but its shares fell to a 2018 low within days of the Oct. 4 report. Amendments to Saskatchewan insurance regulations, published Monday, say insurers aren't allowed to accept deposits in excess of what's required to pay premiums over the policy's eligible period. 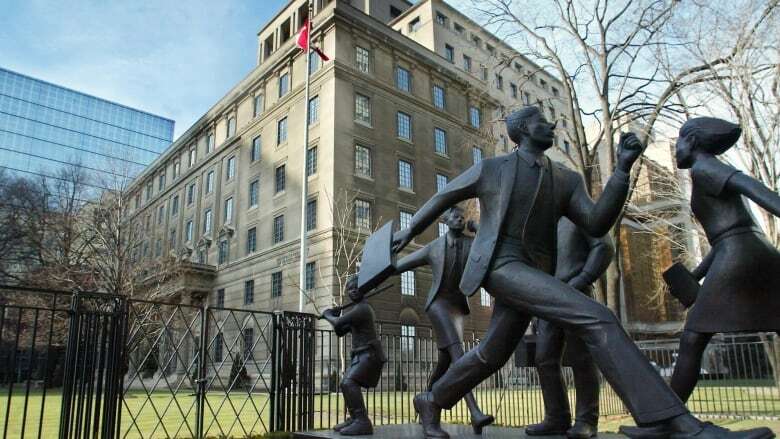 Manulife stock rose four per cent on Tuesday to $21.02.